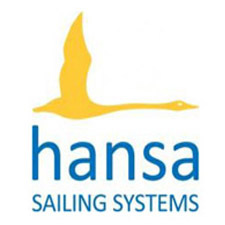 The Hansa 303 and 2.3 have been included along with the International 2.4mR in the 2015 ASEAN Para Games sailing competition being held in Singapore later this year. 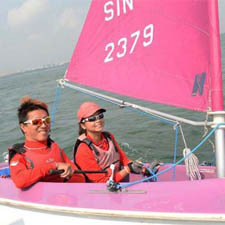 Racing will be conducted at Marina Bay Waterfront from December 3-9. The ASEAN Para Games- a biennial multi-sport event organised by the ASEAN Para Sports Federation (APSF) for athletes with a disability. It will be hosted in Singapore for the first time in the history of the Games in conjunction with the nation’s 50th anniversary of independence. The eighth biennial Games is expected to host more than 2,000 athletes and officials from ASEAN nations. 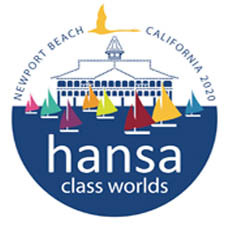 For more information and to view the Notice of Race, click this link.